... and Sara Paretsky promise to be among the highlights of this year's Novello Festival of Reading. Bouncing back from a couple of lackluster years, the Novello Festival of Reading is back. This year, the Charlotte Library's signature event features a strong, diverse lineup, giving book lovers of all likes and leanings ample chances to see and hear some great writers. And overall, the price is right, too, as most events are either free or a reasonable $15. Mainstream favorites Khaled Hosseini (The Kite Runner) and Scott Turow (Presumed Innocent) will read from their work. Nancy Pearl, a true bookhound's darling, will delve into her, and your, Book Lust. African-American poetry will be celebrated; kids, and children's book fans, have a couple of events tailored to their tastes; and Armistead Maupin, of Tales of the City fame, will speak at ImaginOn. So will Colson Whitehead, a brilliant, inventive author and MacArthur "genius" grant winner whose wonderful novel John Henry Days was a finalist for the 2001 Pulitzer Prize. Carolina Writers Night will feature mystery writer John Hart (The King of Lies); editor Ann Wicker, whose Making Notes collection gathers a cornucopia of tales about music in the Carolinas; as well as the announcement of this year's Novello Press literary award winner. We're especially looking forward to a couple of Novello evenings: Oct. 17, which brings "Titans of the Graphic Novel with Harvey Pekar and Alison Bechdel"; and Oct. 29, with mystery writer pioneer Sara Paretsky. Harvey Pekar's American Splendor series, with the help of guest illustrators, presented Pekar himself as the main character, angsting and moaning about his day-to-day battles. The series garnered an American Book Award and was turned into an acclaimed film starring Paul Giamatti. 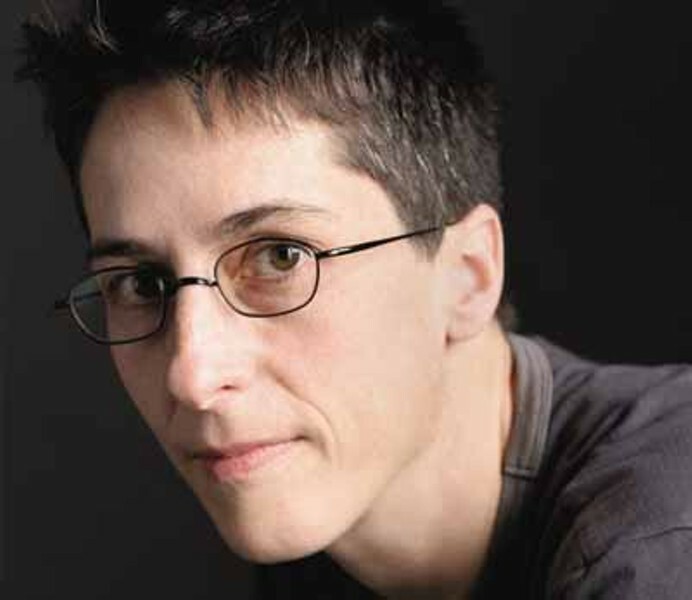 One of Pekar's illustrators was Alison Bechdel, little known in the mainstream until recently, but nonetheless the subject of a huge following, largely based on the success of her highly influential Dykes To Watch Out For strip. DTWOF, which debuted in 1983, is a kind of countercultural soap opera in which a slew of true-to-life characters muse and interact through the highs and lows of living around society's fringes. The strip is syndicated in about 50 alternative newspapers and has been collected into several books. In November, the complete series (so far) will be published in one volume. Bechdel's work is startling -- immediate and intimately familiar -- mixing the heartfelt with the snarky, filled with easily recognizable characters whose struggles, joys, and refined sense of irony create small masterpieces that are as attuned to contemporary life as any writer working today. In 2006, Bechdel's work entered mainstream culture for the first time when she published a graphic memoir, Fun Home: A Family Tragicomic. It tells the riveting story -- sad, spooky and hilarious -- of Bechdel's upbringing, her realization of her sexual identity, and her emergence from the closet -- all within the gothic-y true tale of her father. Dear old dad was a distant parent, an English teacher, an obsessive restorer of the family's large Victorian house/funeral home, and a closeted homosexual who, it turns out, was involved with male students and a family baby sitter. Fun Home is as revealing, and as deep, as any "normal," written-word-only memoir could be, and has raised Bechdel, in critics' eyes, into the pantheon of great autobiographical comics storytellers such as Art Spiegelman or Joe Sacco. Bechdel ("rhymes with 'rectal'," she jokes) is a genius, pure and simple, and, in a just world, would be a household name. Maybe one day she will be. The way Sara Paretsky puts it, when she decided to venture into mystery writing, "I was troubled by the way women were traditionally portrayed in that genre -- they always seemed to be either evil or powerless. I thought it was time for a tough, smart, likable female private investigator." Thus was born V.I. Warshawski, a very human detective -- soft-boiled, but gritty -- whose personal life became part of the story while she solved crimes in Chicago. Warshawski's clever toughness was a revelation to mystery lovers, paving the way for a small army of other strong, smart female investigators. The genre hasn't been the same since. 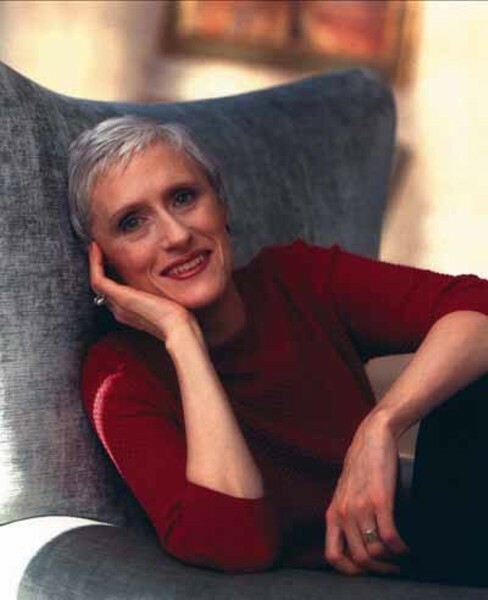 In addition to her stellar writing, Paretsky also founded Sisters in Crime in 1986, an organization that supports women readers and writers in the mystery genre. In recent years, Paretsky built on her work's early social awareness and became more political. In Blacklist, for instance, Warshawski unravels a case set in our contemporary Patriot Act era, reaching back for the denouement to 1950s McCarthyism. In Paretsky's next novel, Fire Sale, she takes on the villainy of "big box" retail chains that make fortunes by shafting their workers and surrounding communities. The author followed those novels with a nonfiction memoir/polemic, Writing in an Age of Silence, which laid out her politics and passion for social justice. Most recently, Paretsky took time off from Warshawski to pen Bleeding Kansas, a novel that contends with her native state's history as "a microcosm of a nation at war with itself." To put it mildly, Paretsky's talk should be one of this year's Novello highlights. For complete information about this year's Novello Festival, go to www.plcmc.org/novello.